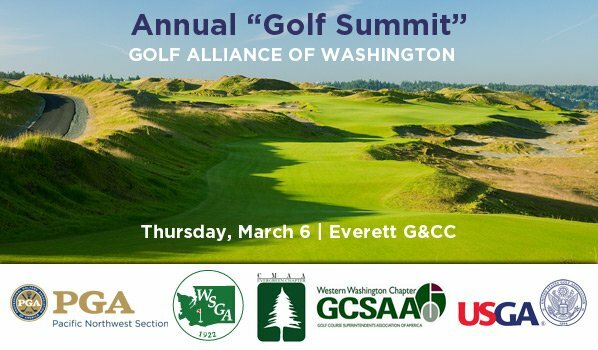 Earn MSR’s in PGA Education while participating in this important discussion on Thursday, March 6 at Everett G&CC. View full agenda online. Speakers: Henry DeLozier, Danny Sink, Larry Gilhuly, Jeff Gullikson, Monte Koch—PGA Player Development Regional Manager, Dr. Roch Gaussoin, Tom Frets, Jerry Rousseau, Doug Ferne and Mark Miller.